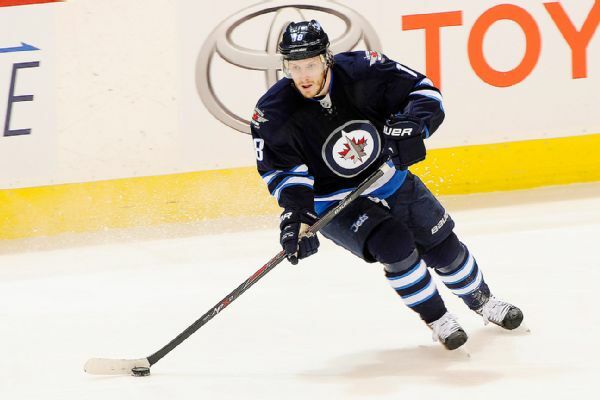 Little scored a shorthanded goal in Saturday's 3-2 loss to the Blues. 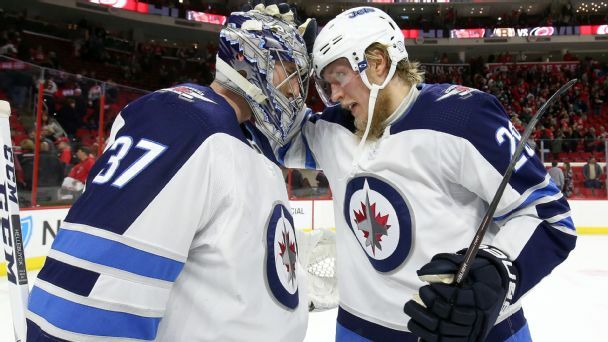 After a trip to the Western Conference finals last season, the Jets enter 2018-19 as one of the top favorites for the Stanley Cup. Bryan Little, who is entering his 11th season with the Jets, has agreed to a six-year extension through the 2023-24 season that is worth $31.746 million. 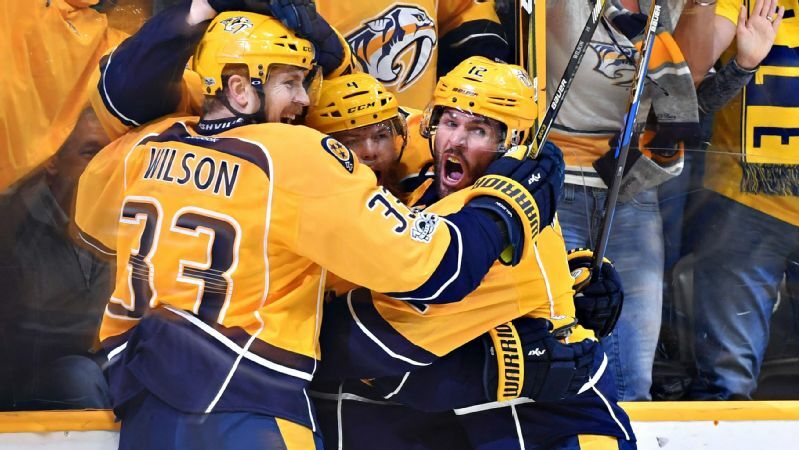 The Predators' offensive defense has led the team to the conference finals. But is Nashville also just a little lucky? 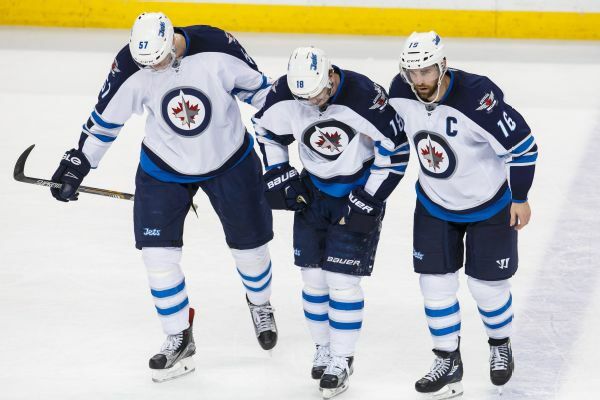 The Winnipeg Jets announced that center Bryan Little will be out indefinitely after suffering an undisclosed lower-body injury in Thursday's home opener against the Carolina Hurricanes.